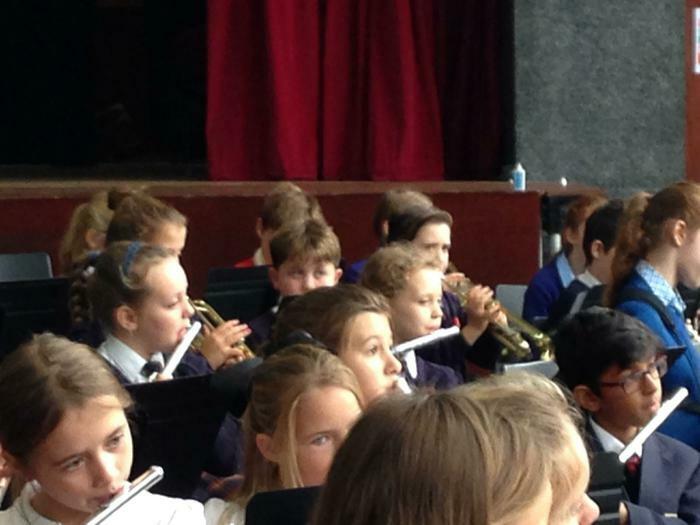 The orchestra had a wonderful time on the last day of Arts Week at the Royal Grammar School as guests of the Chiltern Music Academy. 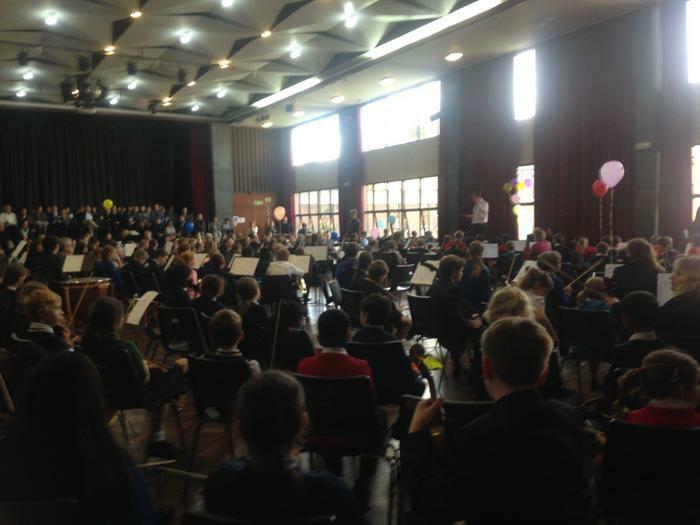 The children played in sectional rehearsals and then came together in a massive orchestra of about 250 players for the grand finale. It was a great opportunity to mix with friends and past pupils who have just moved up to their secondary schools. 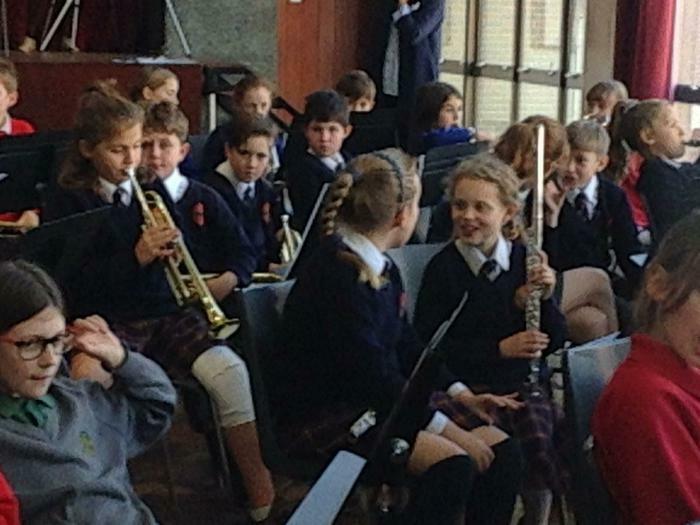 Everyone was very happy to enjoy a new school venture and perform with great confidence! Well done everyone!